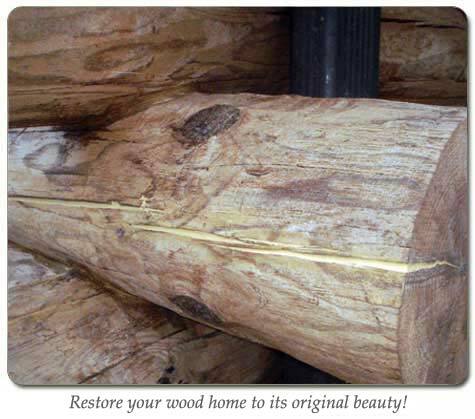 Welcome > As the owner of a wood home, you are fully aware of the constant upkeep and maintenance that your home requires to keep it looking beautiful. But a constraint that most homeowners face is lack of time, knowledge, and equipment to do the job right. That is exactly why we started Iowa Wood Home Maintenance. 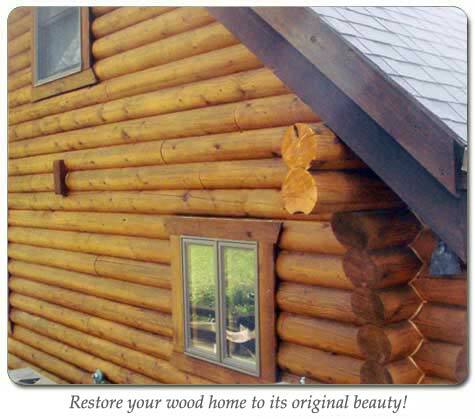 We have been involved in the construction, restoration, staining, and routine maintenance of over 100 log and cedar siding homes. 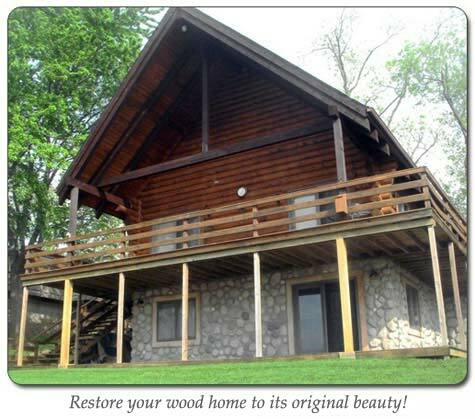 At Iowa Wood Home Maintenance, we specialize in restoring and re-staining log and wood siding homes. Put our tools and experience to work for you. © Iowa Wood Home Maintenance, LLC . All rights reserved.